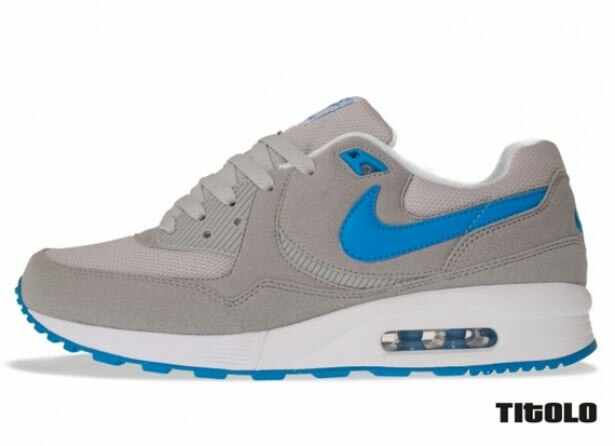 Nike Air Max Light " Neutral Grey/Blue Glow"
Nike has been on its A-game with the production of fresh Air Max Light renditions as of late. And we have to add another mark to the "win" column for the Swoosh after seeing this "Neutral Grey/Blue Glow" colorway. Suede and mesh encompass the silky runner while blue accents easily make these a must-have. Expect a release some time this summer through select Nike Sportswear accounts.